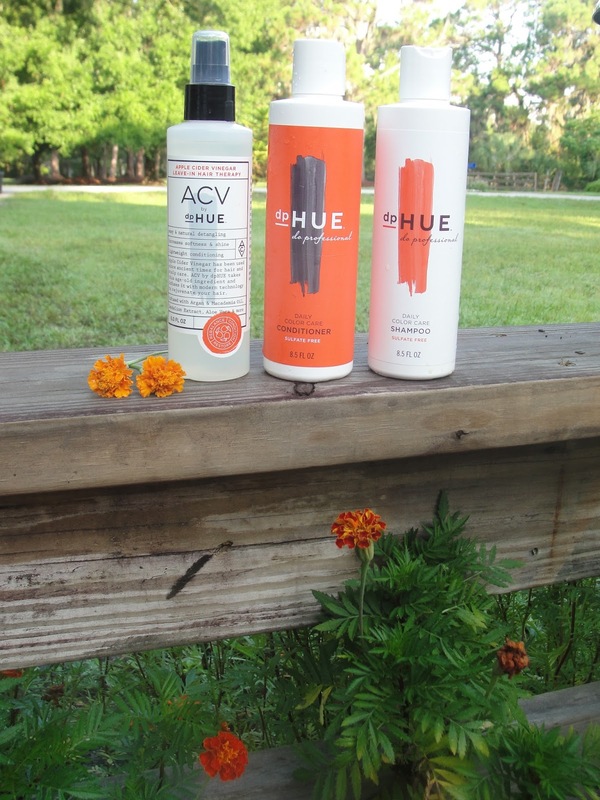 dpHUE NATURAL HAIR CARE WITHOUT SULFATES & GIVEAWAY! 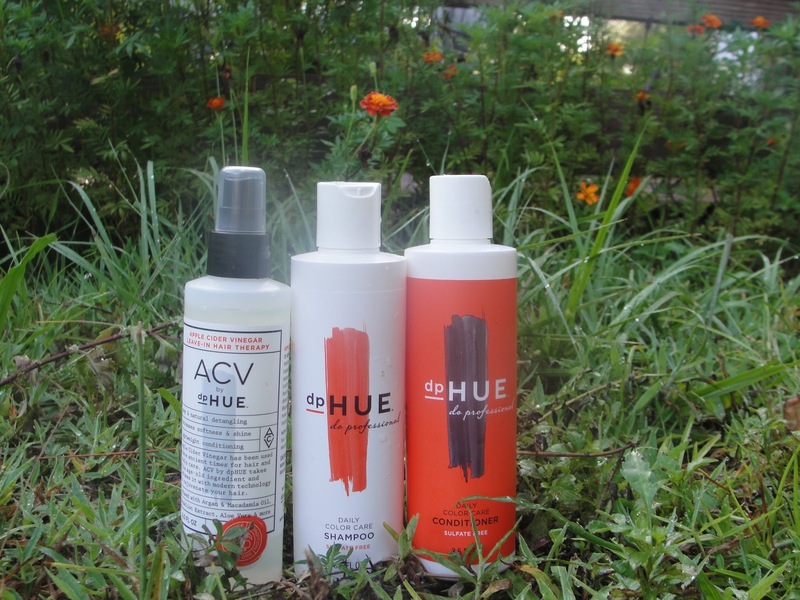 I have to tell you about this new natural hair care brand: dpHUE! I tried the dpHUE Daily Color Care Shampoo and the Daily Color Care Conditioner as well as the ACV Apple Cider Vinegar leave in hair treatment. I absolutely love that these products are made without parabens, sulfates and phtalates and the packaging looks very professional in my opinion. Of course dpHUE is cruelty free! (Find more cruelty free brands here). A sulfate-free shampoo for color-treated hair that's gentle enough to use daily. The Daily Color Care Shampoo helps to lock in the intensity, richness, and shine of color-treated hair. Gentle enough to be used daily, it does not create any buildup. This shampoo has a refreshing light scent, lathers nicely without added sulfates and cleans my hair without stripping it from its natural oils. This is especially a great mild shampoo if you dye your hair! I love it! A conditioner that protects hair color with natural plant extracts and silk proteins. The unique formula of the Daily Color Care Conditioner protects the intensity, richness, and shine of color-treated hair. It does not build up on hair and rinses out clean. 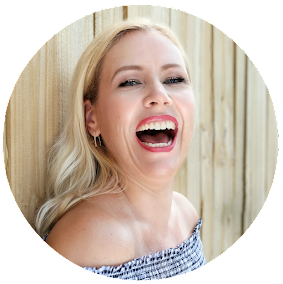 I am a conditioner junkie, I admit! But: surprisingly I need just a small amount to get my hair super soft with this lightly scented conditioner. 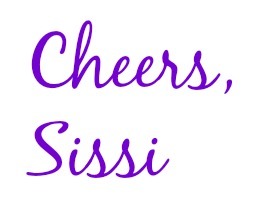 It has a really nice creamy consistency and gives my hair shine! Great stuff! An apple cider vinegar-based leave-in formula that conditions and repairs the hair. The Apple Cider Vinegar Leave-In Hair Therapy harnesses the power of apple cider vinegar’s vitamins, minerals, amino acids, enzymes, and fatty acids to restore the pH and health of hair from chemical processes and environmental exposure. It closes the cuticle, allowing for easy and natural detangling, while softening and conditioning hair for a long-lasting silky feel. Infused with argan oil, macadamia oil, dandelion extract, aloe vera, and more, it helps retain moisture and prevent dehydration—without weighing hair down. You can get dpHUE on their website, at Ulta or Sephora! 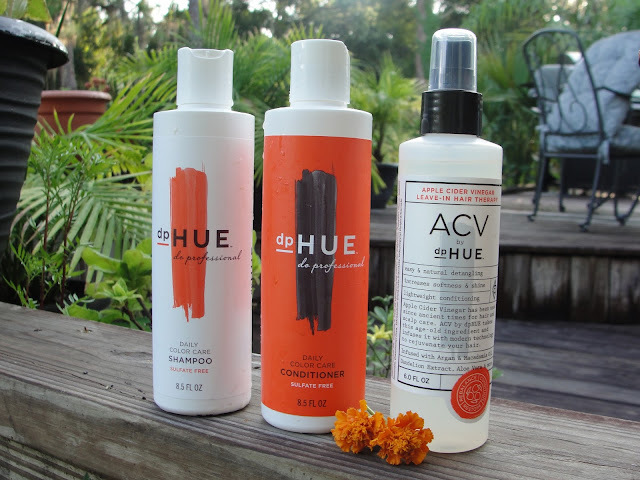 Enter to win all 3 products by dpHUE from above! This is a $78 value! Open to US residents! Good luck!